This library provides a code-generated SPIR-V compiler for use in OCaml projects. SpirV operations are specified using label variants (the number of spirv operations exceeds the ocaml type tag size, so a normal type variant won't work). 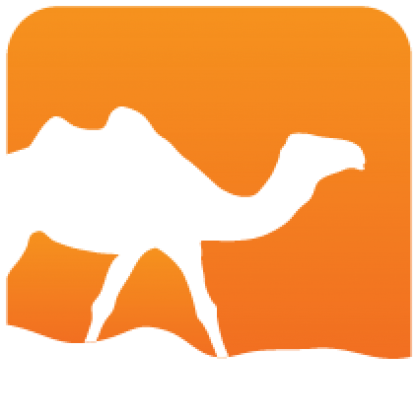 SpirV enumerants are represented as OCaml type variants. For the case of flag types, enumerants are represented as a list of flags. Enumerants that normally specify extended operands wrap the extended operands as a tuple of arguments to the OCaml type constructor. Literal integers are represented with the int32 type (for int32 literals, add an l at the end; e.g. 10l). 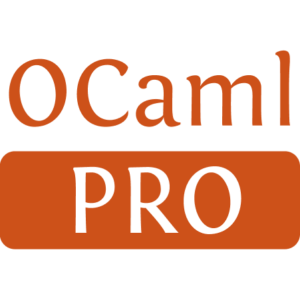 Literal strings are represented with regular OCaml strings. When specifying literal values to the OpConstant instruction, the values are wrapped with the big_int_or_float type (there is no check against the return type of OpConstant right now). The default op for a OpSpecConstantOp instruction is specified using the type spec_op. The values of spec_op are the valid OpSpecConstantOp instructions, except that the result type and result are removed and the Op prefix is removed (e.g. ```OpSpecConstantOp (type_id, result_id, IAdd (constant_a, constant_b))``). Extended instructions are currently implemented through a function abstraction. The extended instruction and it's operands are specified with a function in OpExtInstwhich has the type signatureunit -> int32 list`. The idea behind this is that extended instructions can be provided through other OCaml libraries which would return the compiled instruction and operands as a list of SpirV words.